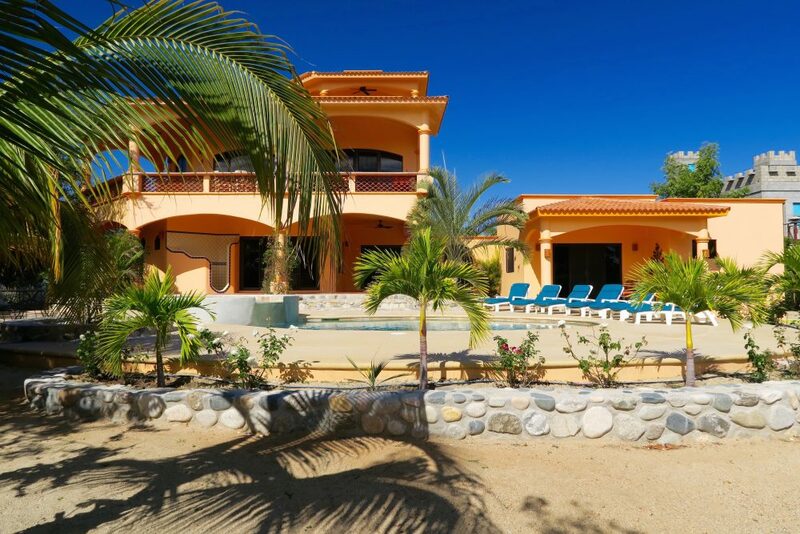 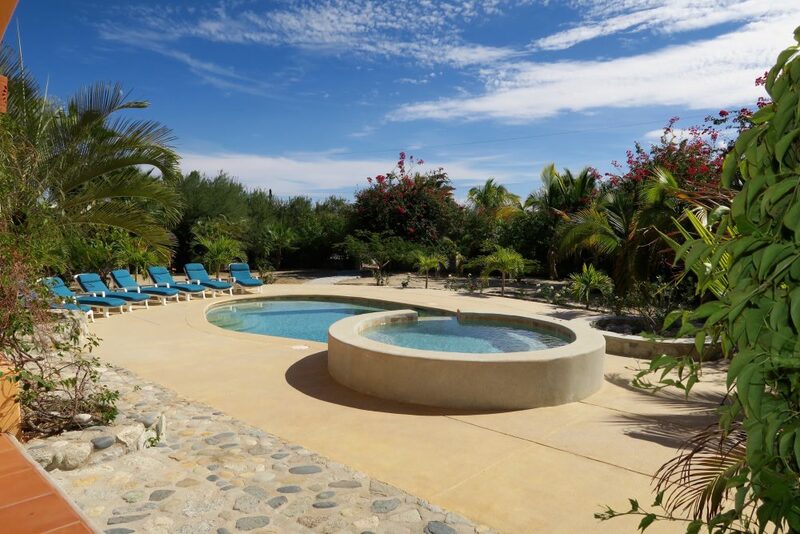 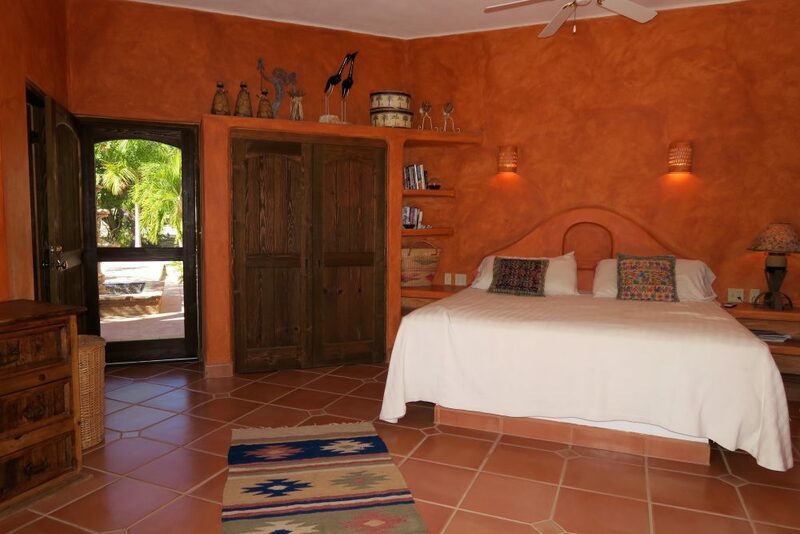 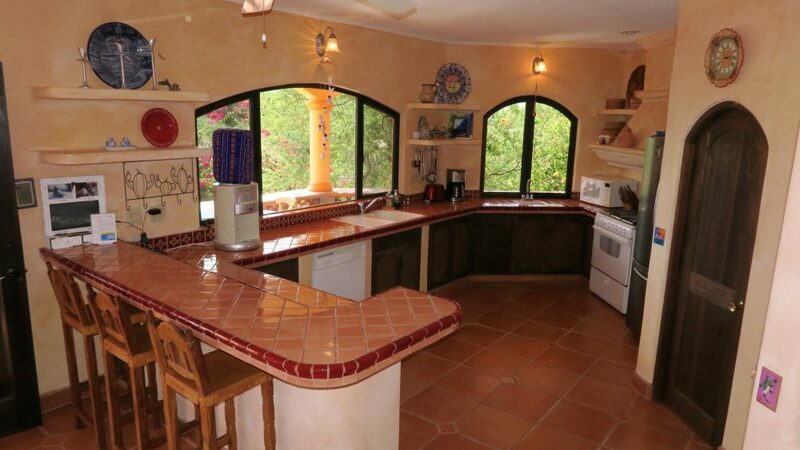 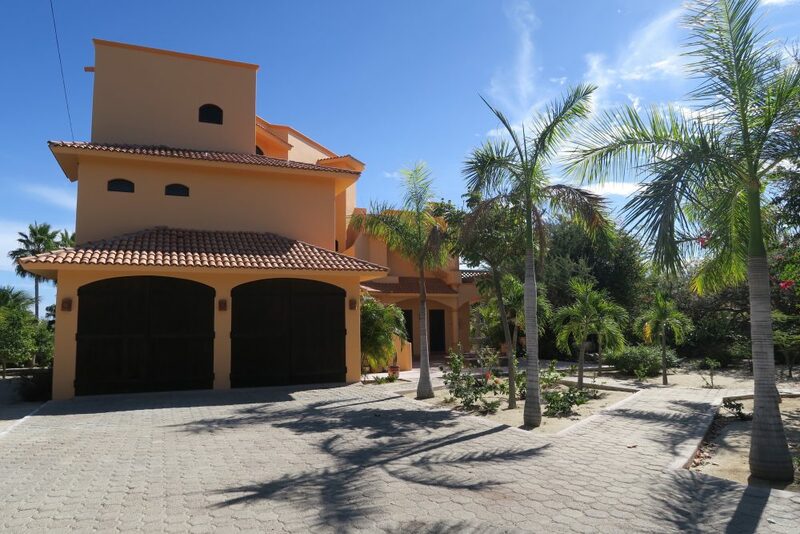 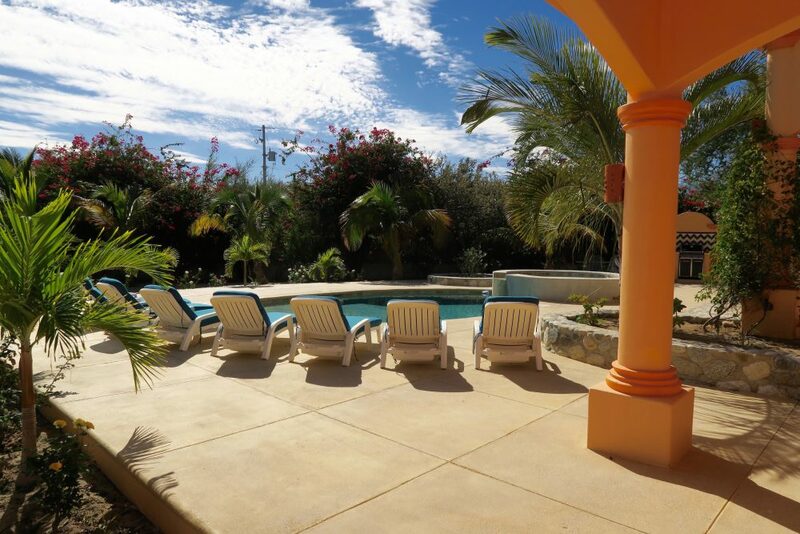 Gorgeous home with fabulous views to the Sea of Cortez in front and the Baja Mountains behind. 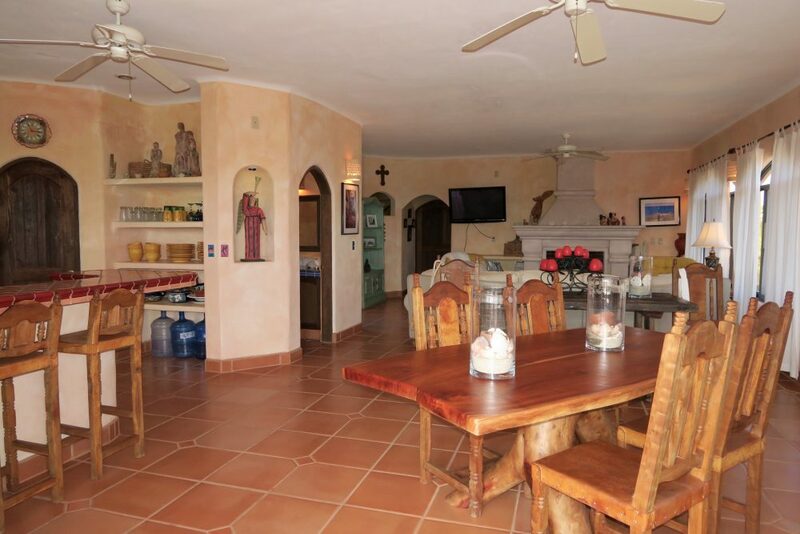 Spacious and airy, this Mexico vacation home has it all. 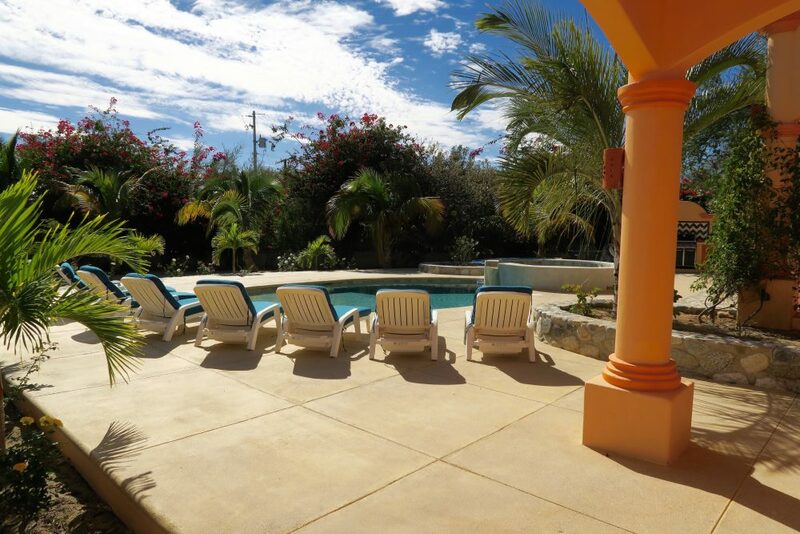 4 bedroom with 4.5 bath main house, with 1 bedroom and 1 bath guest casita, and a swimming pool with Jacuzzi and BBQ area. 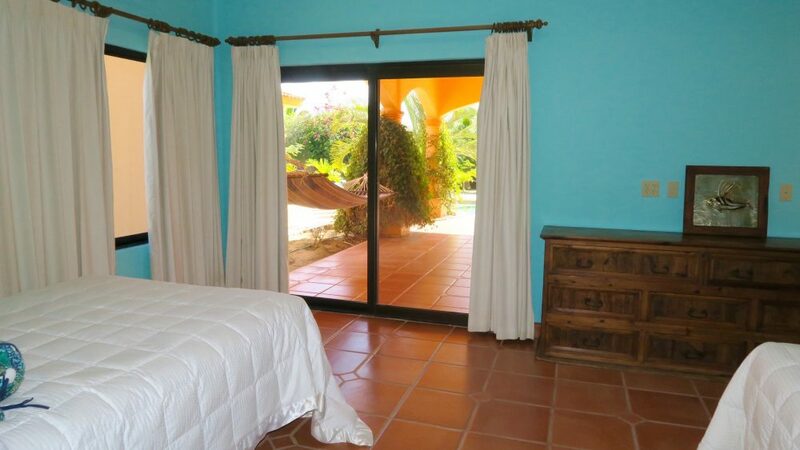 Set inside a very large lush private garden with gorgeous views. 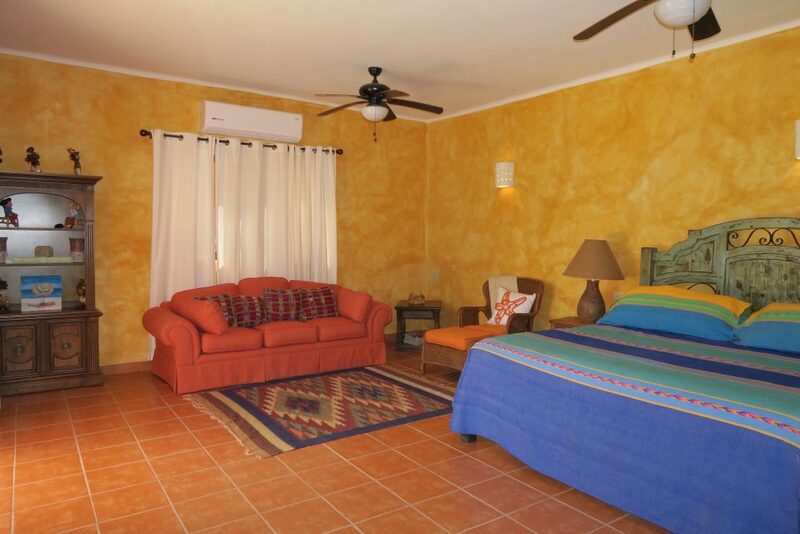 Rent it as a 1 bedroom vacation home with a full kitchen or add bedrooms downstairs as needed (ask about our various rate options). 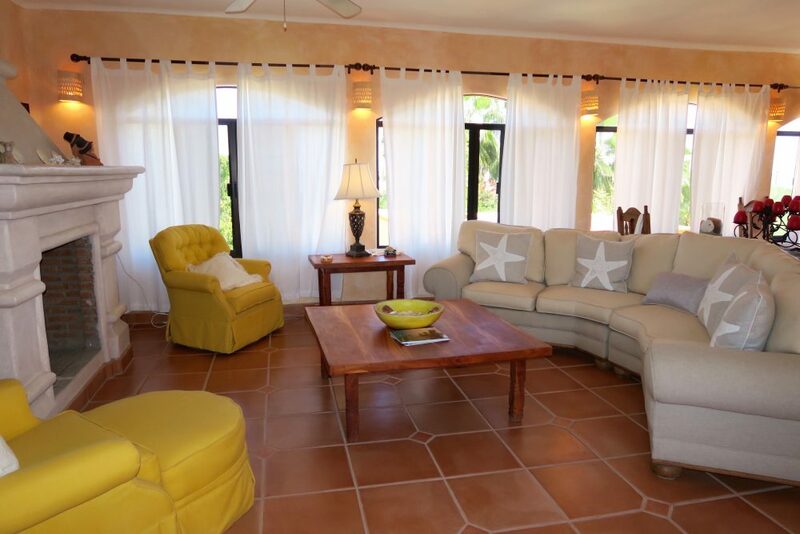 Sumptuously furnished and decorated, dine indoors or on the patio outside under the stars. 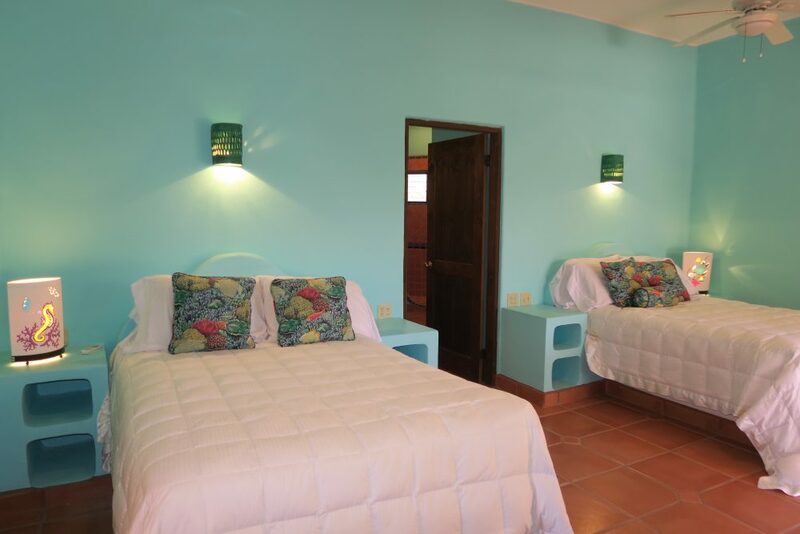 4 King beds and 2 Double beds. 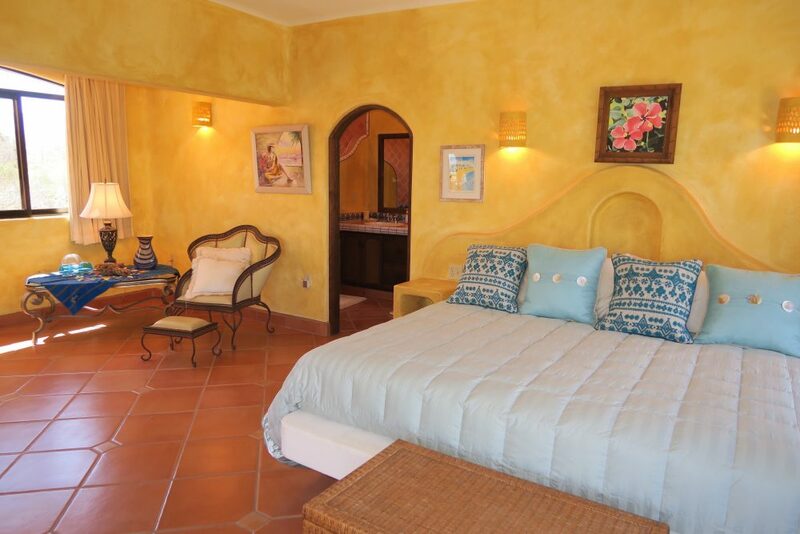 The new master suite sits atop this beautiful home with the most incredible views of mountain and Sea. 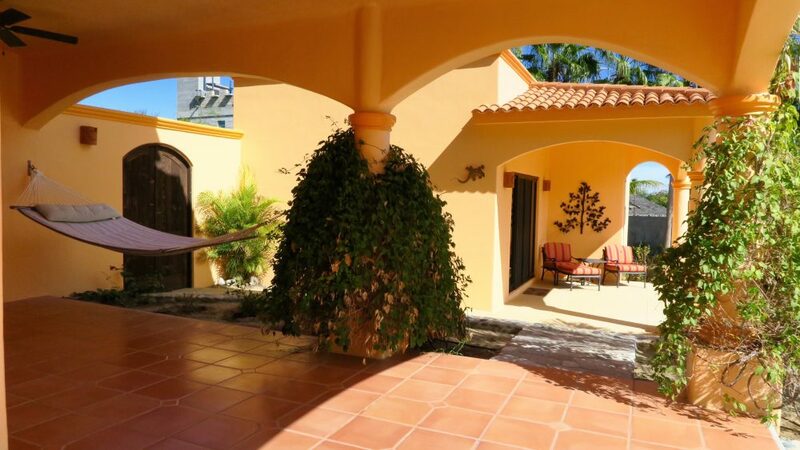 You may never want to leave this space, complete with a breakfast bar with coffee maker and mini fridge, private patio, flat screen tv. 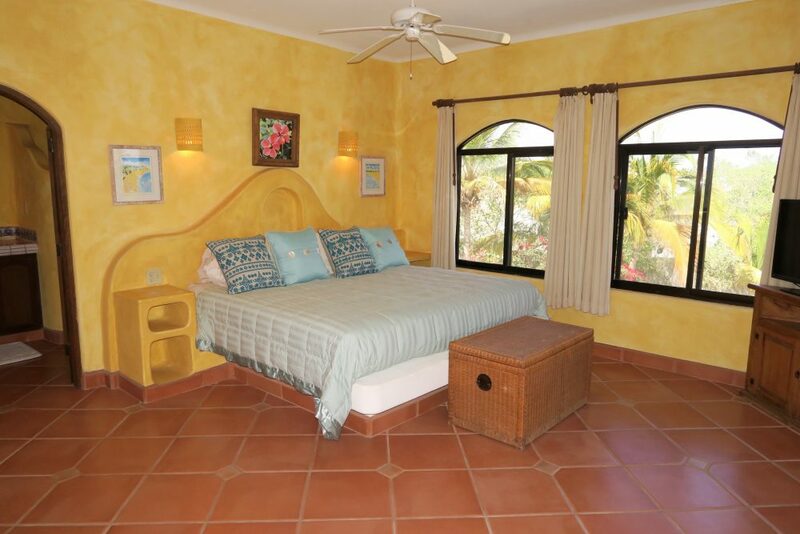 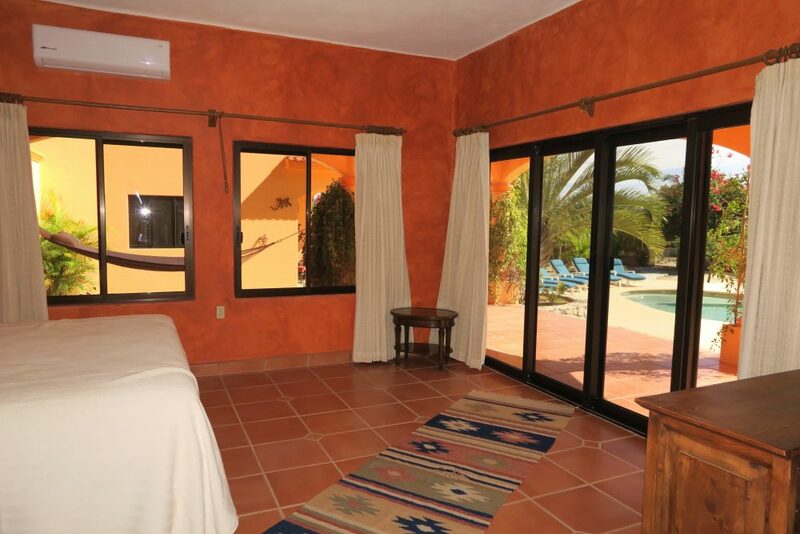 The second master suite is situated on the middle level with the kitchen/dining/living areas and a beautiful lanai that looks out to the Sea of Cortez and the beautiful stretch of mountains. 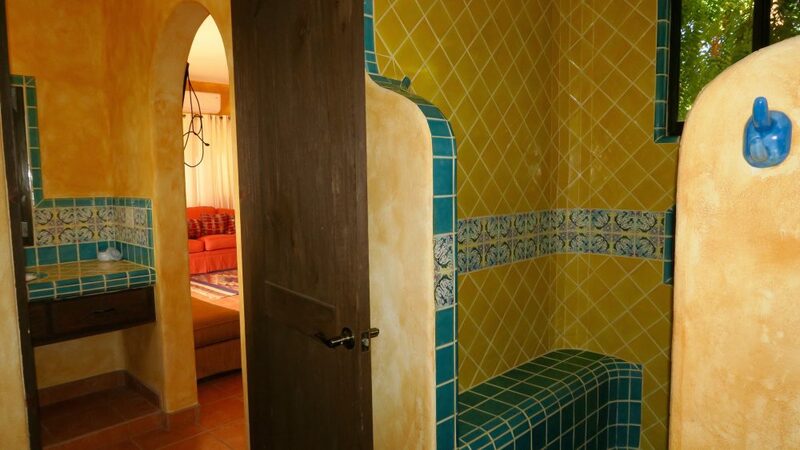 Complete with a private patio and hammock. 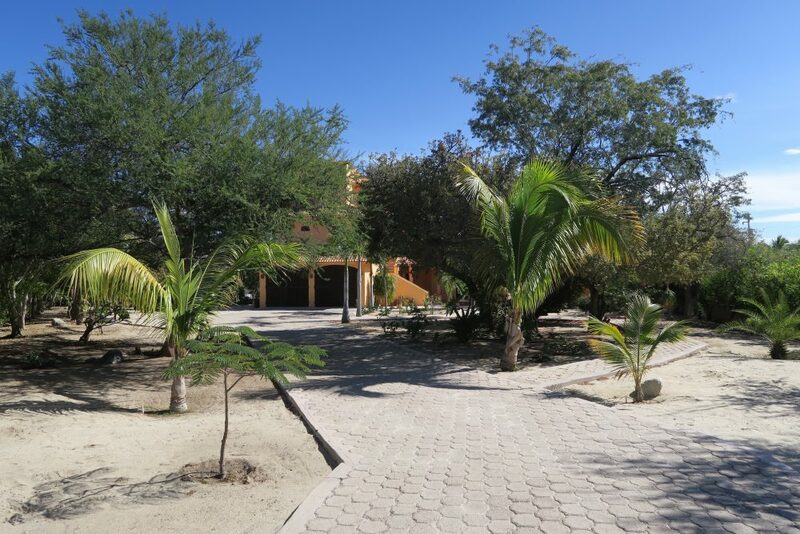 Short walk to the white sandy beach and close to town. 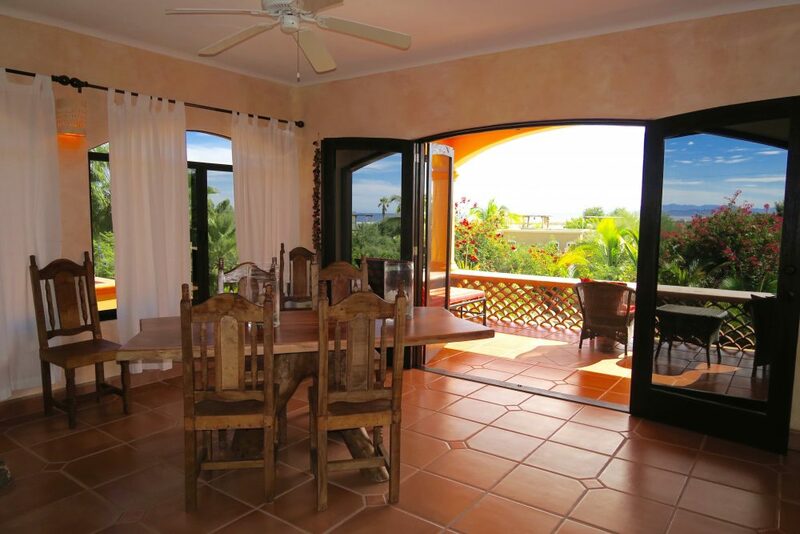 A Great destination spot for kitesurfers and windsurfers. 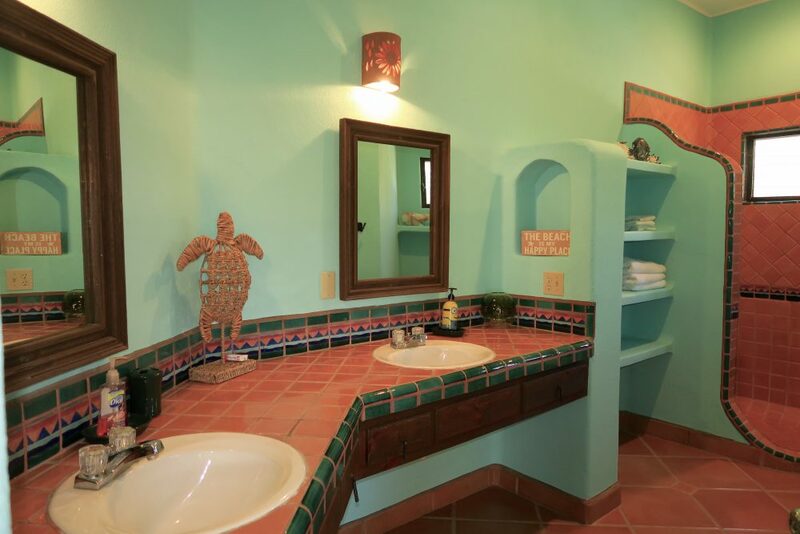 Fantastic family retreat. 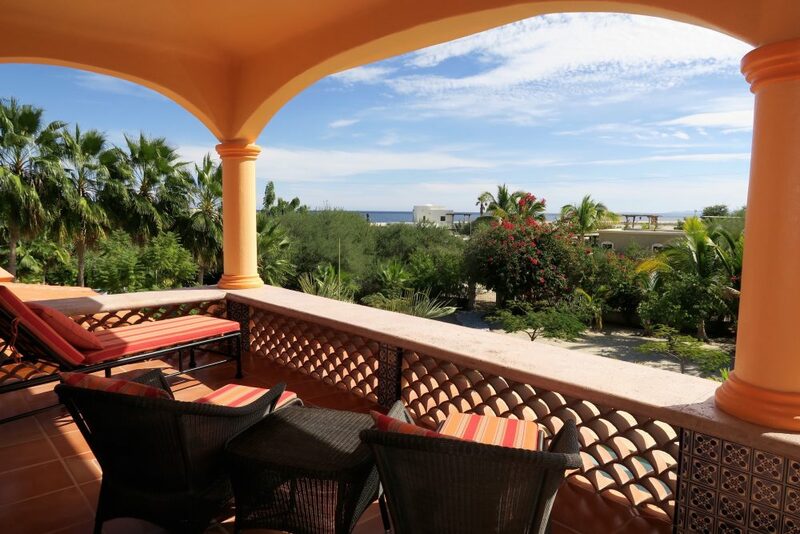 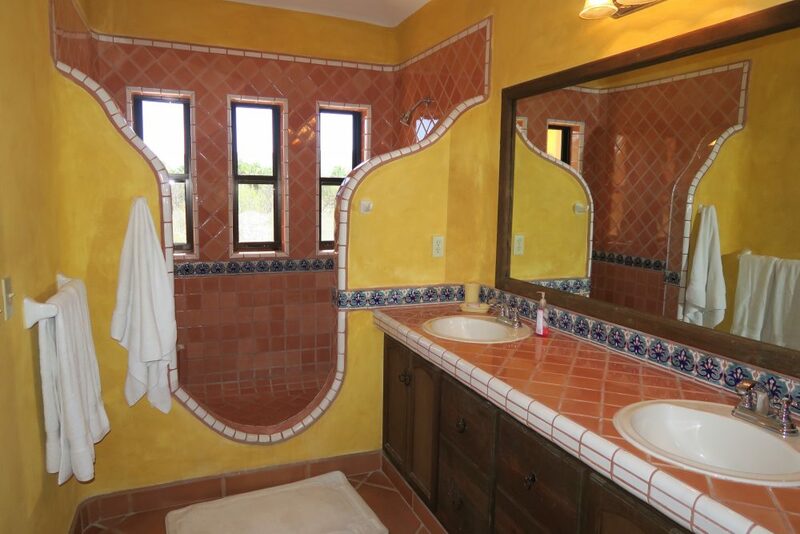 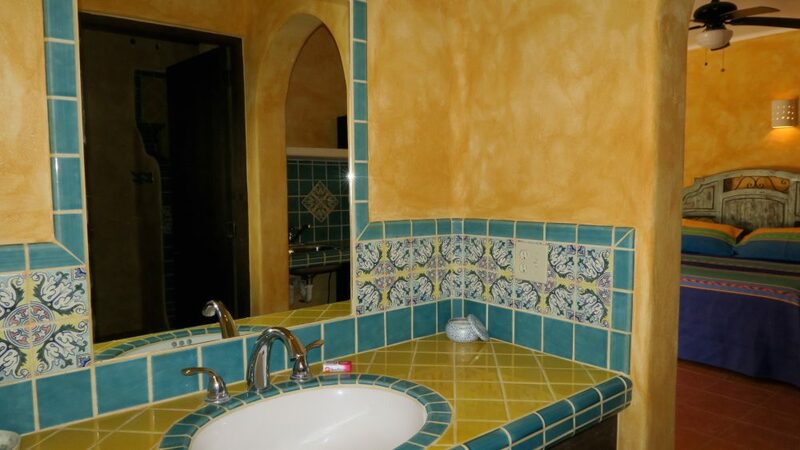 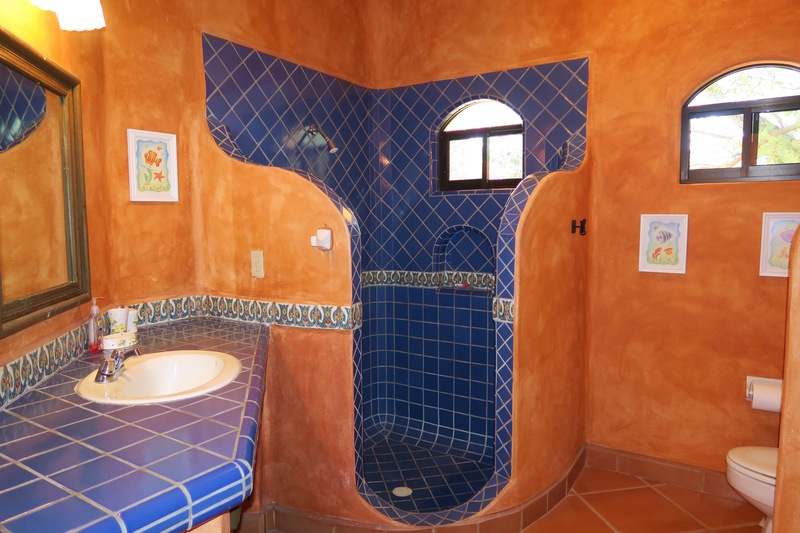 This Baja Mexico beach vacation rental home awaits you and is sure to be a remembered destination.